Luxury comes natural at Camelback Inn, a JW Marriott Resort & Spa in Scottsdale, Arizona. 36-holes of championship Arizona golf, a signature Spa and lavish meeting space for conferences and events. Hotel casitas with traditional Southwestern decor are spread throughout the resort's desert landscape. All have balconies or patios, with private pools available. The resort includes an extensive pool complex ideal for family vacations. 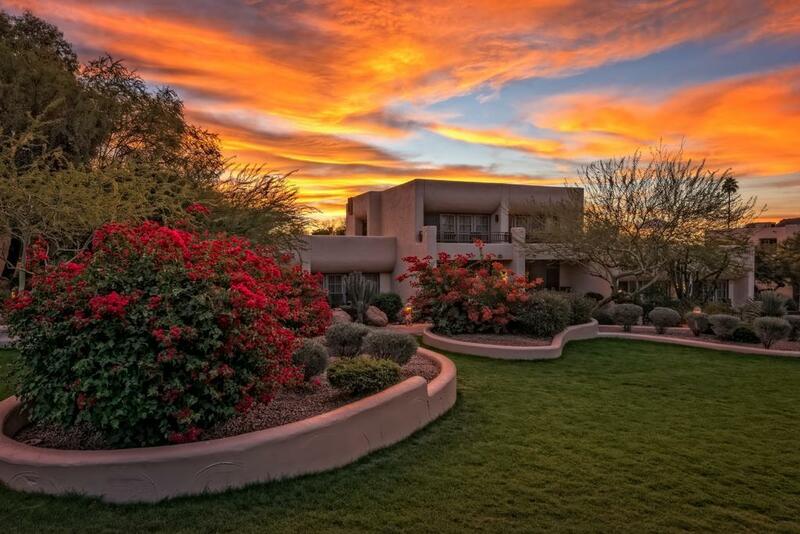 Experience the best Scottsdale has to offer with tradition and modern amenities, and minutes from downtown Phoenix, AZ.